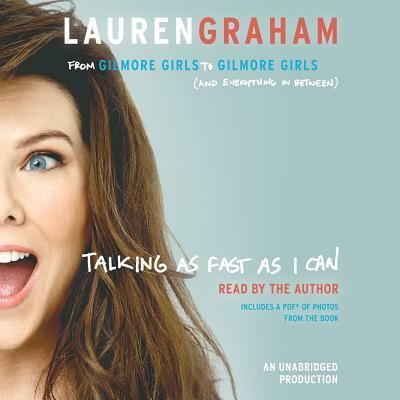 Lauren Graham is an actor, writer, and producer best known for her roles on the critically acclaimed series Gilmore Girls and Parenthood. She is also the New York Times bestselling author of Someday, Someday, Maybe. Graham has performed on Broadway and appeared in such films as Bad Santa, Because I Said So, and Max. She holds a BA in English from Barnard College and an MFA in acting from Southern Methodist University. She lives in New York and Los Angeles.